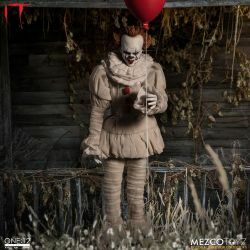 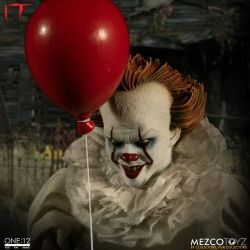 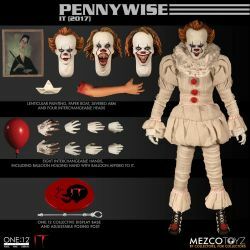 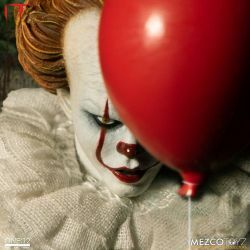 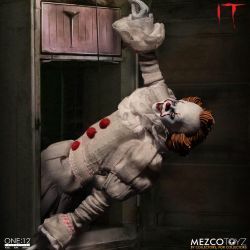 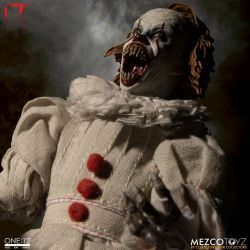 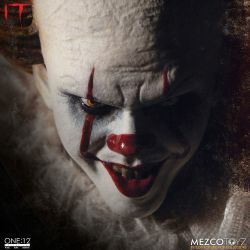 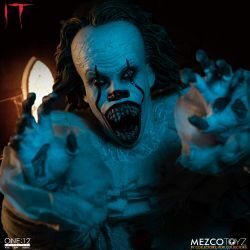 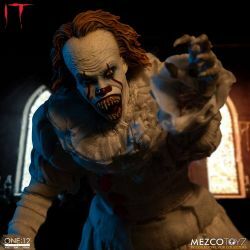 Pennywise Mezco One:12 : 1/12 collectible action figure of Pennywise as seen in the It movie. 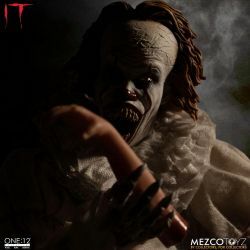 Manufactured by Mezco. 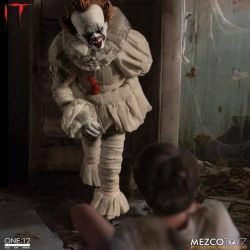 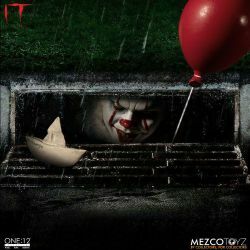 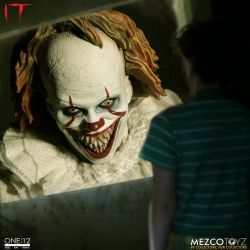 What is in the box of Pennywise Mezco One:12 ?